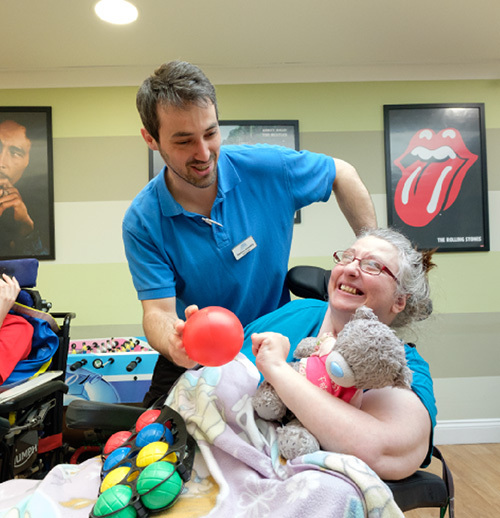 Neurological rehabilitation is the term used to describe the treatment that people can receive after they have had a neurological injury, illness or diagnosis of a long term neurological condition. The World Health Organization definition of rehabilitation states “a set of measures that assist individuals, who experience or are likely to experience disability, to achieve and maintain optimum functioning in interaction with their environments” (WHO, 2011). 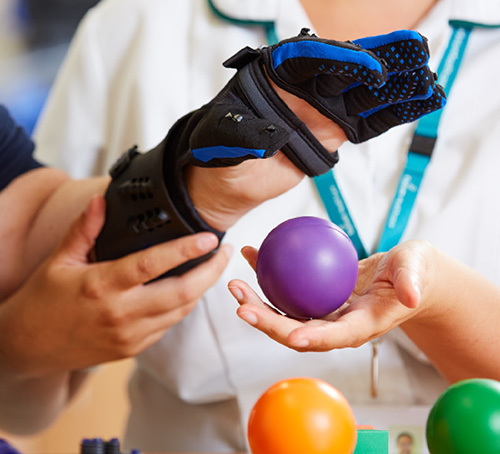 Recent studies have evaluated how cost effective providing neurological rehabilitation is.